As featured on the Beautiful Boy soundtrack. Beautiful Boy is a new movie starring Steve Carell as a father doing all he can to keep his family together as his son, played by Timothée Chalamet, battles a meth addiction. If the premise didn't suggest that this one will be a tear-jerker then the movie underlines it with a new Sampha song that plays over the credits. That track, a new cut from the U.K. artist, is titled "Treasure" and is streaming below. It features on the movie's soundtrack alongside songs from David Bowie, Aphex Twin, John Lennon, Nirvana. 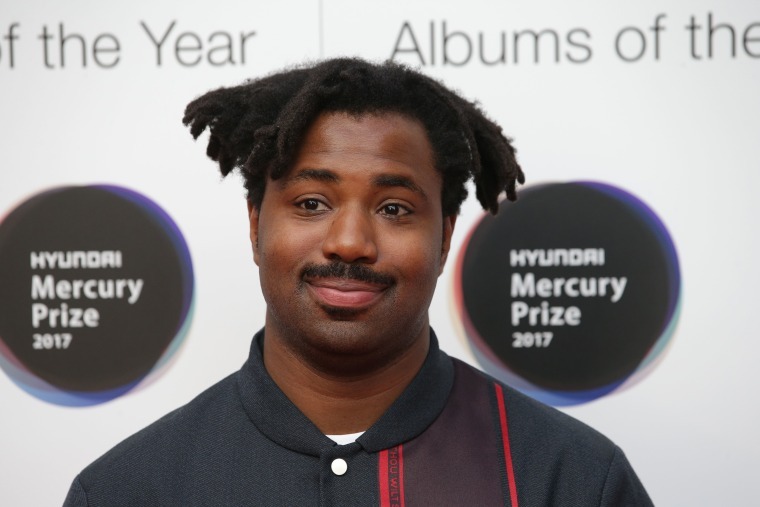 "Treasure" is the first new music from Sampha since his album Process was released in February 2017. Beautiful Boy opens in theaters today.